Largest Telecom PSU Bharat Sanchar Nigam Limited (BSNL) has announced extension facility offer to BSNL working employees under Landline services. 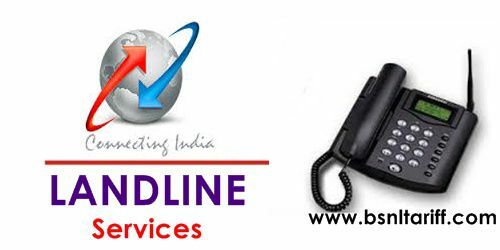 State run Telecom Company BSNL has decided to extend the Unlimited Free Night Voice calls offer provided to customer is extended to Serving BSNL employees in all telecom circles. As per latest information, BSNL introduced this Unlimited Free night calling scheme in all telecom circles from 1st May 2015 for Landline and Broadband customers without any additional charges or hidden charges in monthly rental bill. Now, this facility is extended to BSNL employees of Group B, C and D having residential service connection can enjoy Free Unlimited Night calling Local/STD to any network during hours from 09:00pm to 07:00am. However, they are not entitled to enjoy 24hrs Unlimited Free calls on Sundays under this scheme.